Sadly burglaries are common in both urban and rural areas. In fact, as of March 2018, the number of offences recorded by police in England and Wales had increased by 6% compared to the previous year. By installing a burglar alarm however, you can reduce the chances of your property becoming a victim of a crime. At Expo Link Alarms, we can supply and install industry leading burglar alarms (sometimes referred to as “intruder alarms”) and alarm monitoring systems for residential properties in Wigan and surrounding areas. 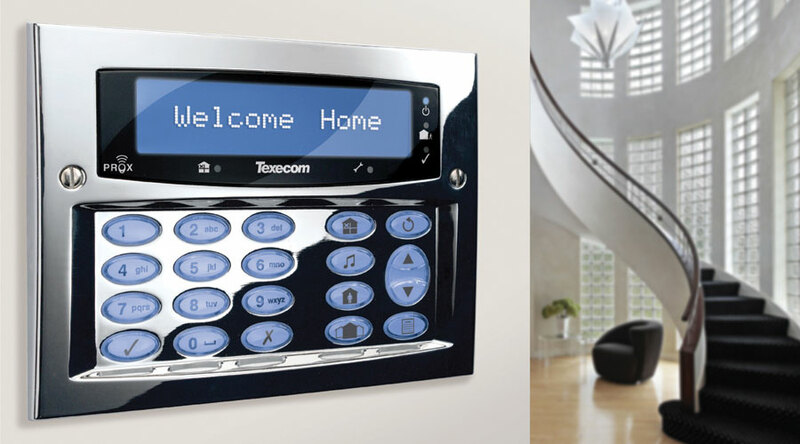 Our intruder alarms are created by Texecom, who are Europe’s largest independent security alarm specialist. They create award winning products which allows us to supply and install stylish and reliable systems that ensure the safety of your property always. Their products include a full range of motion detectors, control panels, perimeter protection and external sounders. We supply the Premier Perimeter System and Veritas System, with the former being a more professional option for larger properties and Veritas being used for smaller properties. We exclusively use EMCS, who are the UK’s only truly independent Alarm Receiving Centre, they provide comprehensive alarm and response services. We have full confidence in the products that we install and work closely with manufacturers to ensure that the security of your home is never put at risk. 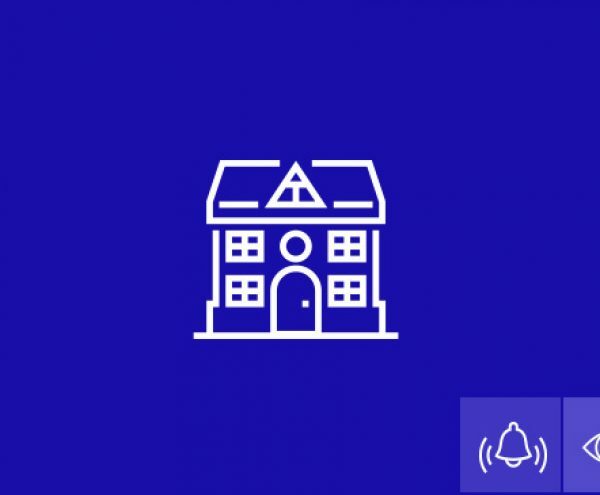 We operate exclusively to UK Security requirements and can provide the absolute latest in alarm monitoring technology. If you would like to find out more about our burglar alarms, or you have any questions regarding the installation process, please do not hesitate to contact us today.